There is a Cinderella in the landscape of eCommerce growth. It’s called Retention Rate Optimization. It’s not that flashy but it’s one of the most important causes that generate long-term growth. 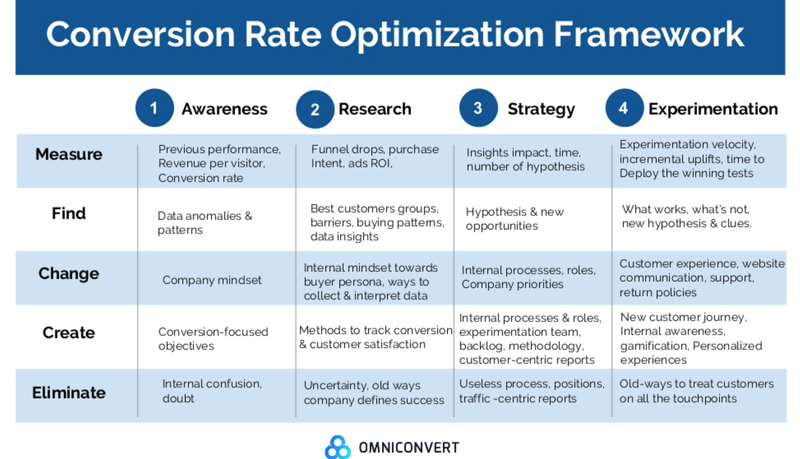 Valentin discovered a working retention rate optimization framework and why is this crucial metric going to take your eCommerce business to the next level. When the company is really young, they need to focus on traffic. As the times passes, the ecommerce marketers have to shift their focus on orders. After two years, they need to concentrate on their customers. And finally, after 10 years of being on the market, the company has to focus on survival/innovation. Valentin highlighted that after 24 months, 50% of the revenue is generated by returning customers, and that the top 1% of the customers spend 30x more than the average customer. After 6 years, 90% of the revenue is generated by returning customers, at a 60% retention rate. Valentin has come up with several customer-centered phases for retention rate optimization. What to determine? LTV, Cohorts, CAC, Retention Rate. The tools for web analytics will help you get things done. As for the team, you’ll need an ecommerce manager and a business analyst. Determine your buyer persona, RFM segments, and barriers. To accomplish that, you’ll need web analytics with a data analyst and a web developer on your team. Determine the impact of insights and time. For tools, you’ll need Jira and Experiment Engine/Growth Hackers. You must have an ecommerce manager, a business analyst and a data analyst to facilitate all tasks. Among things to determine are experimentation velocity, incremental uplift and retention rate. You’ll need a big team to get things done: a web analyst, a project manager, a data analyst, a copywriter, a developer, and a QA. Valentin also accentuated to underpromise and overdeliver. And on every touch point with your client, you use personalization. 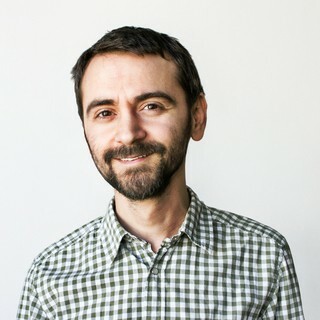 Valentin is a serial entrepreneur and visionary involved in tech and digital marketing for the past 12 years. Married with two children, He is the founder of Omniconvert, a worldwide awarded all in one conversion suite. Omniconvert is a democratic SaaS company with 100% focus on conversion optimization.